Last weekend, the entrance to the Hansen Center was, once again, filled with color, plants and people. 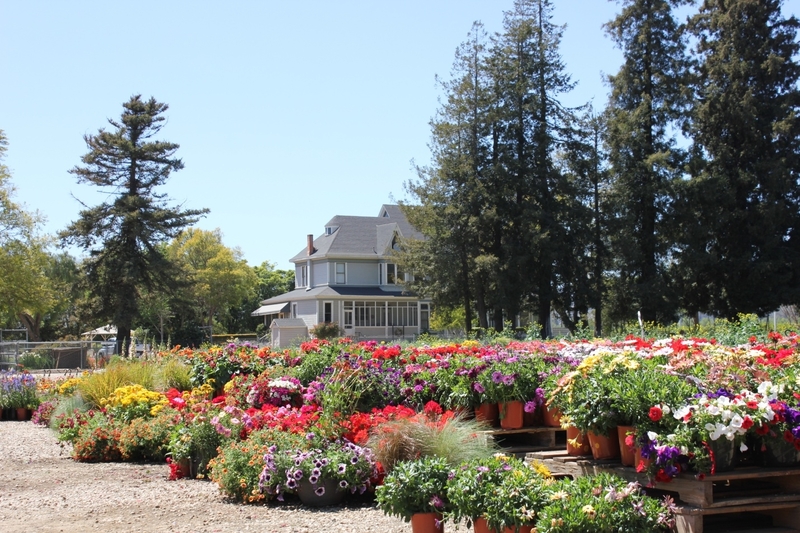 Hundreds of visitors ventured out to enjoy the sunshine and bargain prices at the annual plant sale fund-raiser organized by America in Bloom. A variety of annual and perennial flowers as well as vegetable seedlings were sold to the public. Proceeds from this event benefit the Santa Paula community.